The Brewlab Diploma in British Brewing Technology and Certificate in Practical Brewing courses are both endorsed with the Quality Mark from ONE Awards. 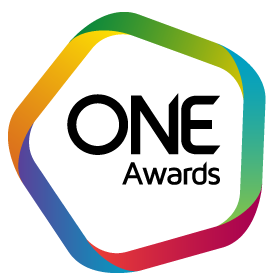 One Awards is a Quality Assurance and Accreditation organisation with over 20 years’ experience of formally recognising training and learning. The Quality Mark confirms our non-regulated courses and training methods are delivered to the highest standard. We are audited and assessed by ONE Awards quality assurance professionals to ensure our teaching methods, materials and practical work meet their strict criteria. Records of study and attendance are also maintained.